Large organisations have different needs to start-ups and early stage businesses. Your company has accounting systems in place and a strategic business plan that has resulted in increased growth and turnover. The business now needs to consolidate its market position to maintain its competitive advantage. Your business plan will be reviewed at regular intervals to ensure that everything is running smoothly and in line with your aims and objectives. We highlight any potential threats to the business and offer solutions that are cost-effective and timely. A large established business requires a high level of expertise coupled with in-depth knowledge and experience. 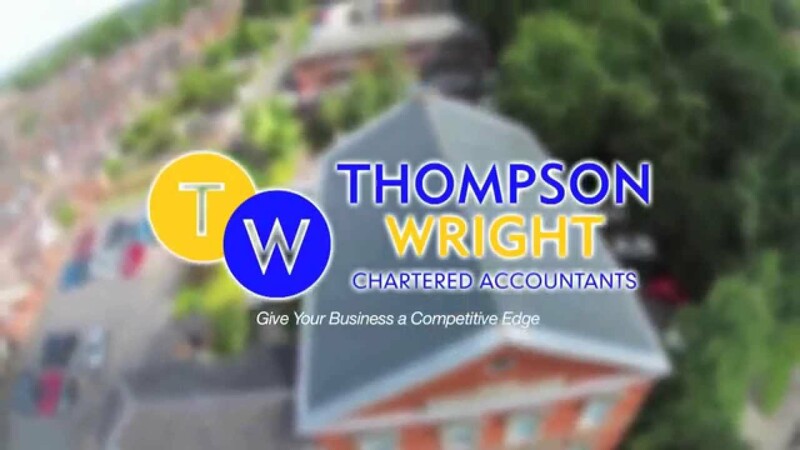 At Thompson Wright, our dedicated professionals deliver this in a pro-active manner, offering tailored advice to suit your needs. Our specialist team offers a range of services that include a full financial and management system review along with a check of your current tax status. We evaluate your personal and business tax structure before recommending ways to capitalise upon these. If you are looking to grow your business via acquisitions we can perform due diligence on the intended company. We assess the opportunities and risks before presenting our recommendations for your approval. These add value to your business, helping you to streamline processes that will increase profit margins whilst reducing costs. We only suggest a particular service where appropriate and always with the end goal in mind. Our fees are competitive and reflect the skills, knowledge and experience required in a complex field.